Its sharp fangs make short work of finishing off its enemies, but it’s unable to maintain this body indefinitely. After a period of time, it falls apart. 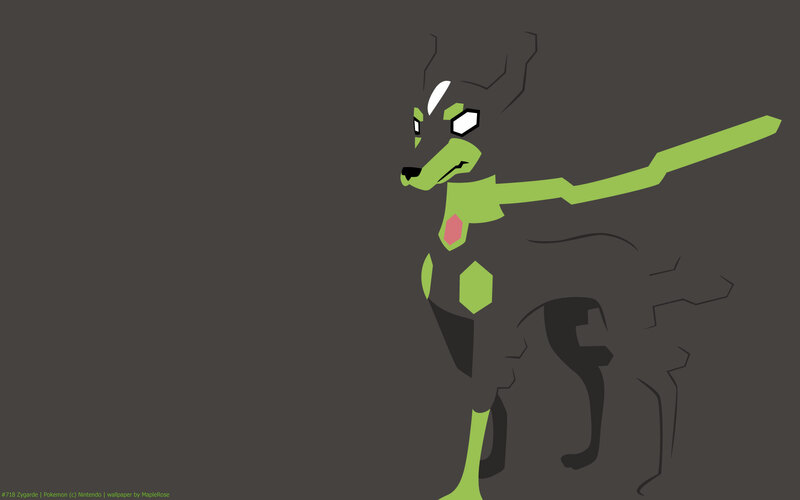 Zygarde 10% form, along with its Complete form, are introduced in Sun/Moon (gen 7) despite Zygarde being a gen 6 Pokemon. 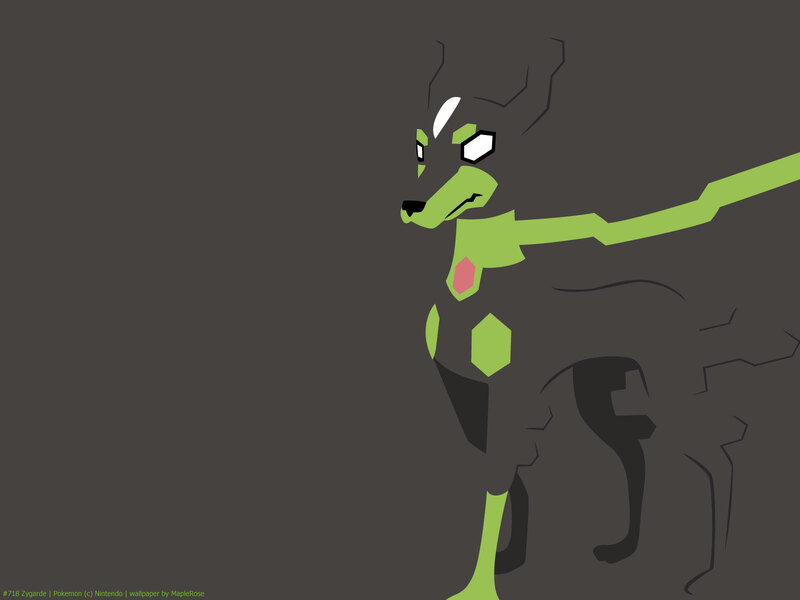 This is Zygarde’s form with 10% of its cells are gathered. Stat-wise, reflective of the fact that it only has 10% of its power, it has lower BST than its other forms. However, it is faster than the other forms (and has the same Attack). 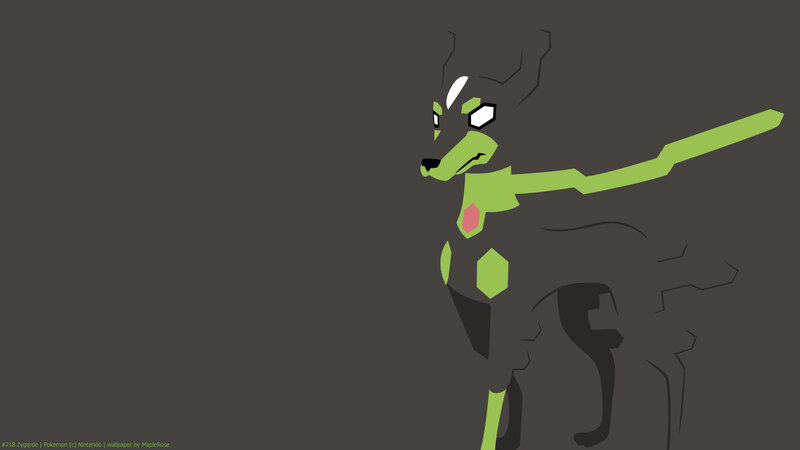 Its ability Power Construct would change its form to Complete form when it gets below 50% HP.